To what extent are national media discourses about Euroscepticism Europeanized? What factors explain the presence of a Europeanized media discourse about Euroscepticism? To answer the first question, we use LDA topic modelling in R to expound the main topics associated with the word ‘Euroscepticism’ in 2014 national print media articles (N=1545) across six countries: Sweden, Denmark, Ireland, the United Kingdom, France, and Spain. LDA topic modelling is a digital method suitable for digital humanities (Blei, 2014), since it identifies recurring themes across a large corpus of texts. However, topic modelling is rarely applied to cross-national (and thus cross-language) data corpora. We create six LDA models and represent the results in a Gephi visualization. The findings demonstrate a strong convergence of European topics associated with Euroscepticism in five of the six cases, with the United Kingdom as the exception, and we conclude the media discourse about Euroscepticism is Europeanized. In the second phase, we test which factors explain this Europeanization through using bivariate logistical regressions. We find that the type of newspaper (tabloid or broadsheet), the existence of a successful Eurosceptic party, and the country’s relationship to the EU budget each can predict whether Euroscepticism is discussed in a national or European scope. While our study focuses on print media articles, we know that contemporary media systems are of a ‘hybrid’ nature (Chadwick, 2013). Thus, the print media articles in this study have also been disseminated via online channels like mainstream news websites and social media. Our poster will focus on the digital methods employed to operationalize our research questions across disparate national cases. The methodology, and aim of the study, connect to the themes of the workshop by using digital methods, via computational tools, to address a pan-European societal challenge through an interdisciplinary approach at the nexus of media studies and political communication. Blei, David M. "Topic modeling and digital humanities." 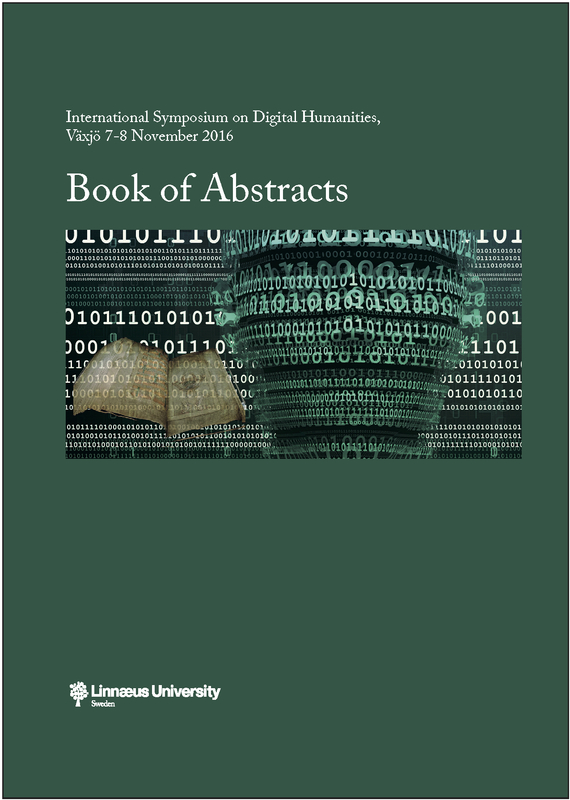 Journal of Digital Humanities 2.1 (2012): 8-11. Chadwick, Andrew. The hybrid media system: Politics and power. Oxford University Press, 2013. Treib, O. (2014). The voter says no, but nobody listens: causes and consequences of the Eurosceptic vote in the 2014 European elections. Journal of European Public Policy, 21(10), 1541-1554.